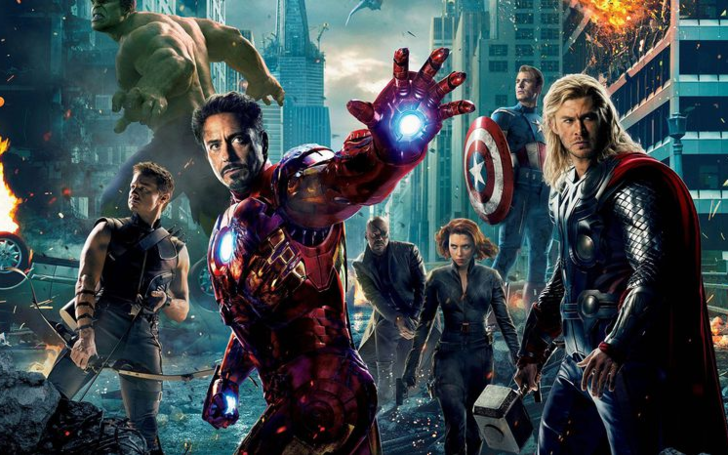 You could be paid to watch all the Marvel movies simultaneously in a Marvel movie marathon dream job. What's your dream job? If you are a movie fanatic good news is swiftly approaching your way. It appears as if one can now get paid to go through a Marvel movie marathon. Looking forward to making some money in your free time? A new competition might just be a viable option for you. The competition that sees one lucky so-and-so being paid to watch each and every one of the movies that are produced under the Marvel Cinematic Universe. In addition, that literally suggests to all of the 20: Ranging from the very first original Iron Man up to Ant-Man and the Wasp. CableTV.com is the one doing the honor of running a competition for a “Marvel fanatic” to watch the MCU's superhero movies available on home media, which strikes Captain Marvel out off the list of the marathon. However, the continuous watch that sounds like a back-to-back-to-back-to-back can sure be disrupted by an urge to get some sleep. Ones reluctant to compete are sure advised to get some naps planned out ASAP. It is sure that if someone manages to win the competition will surely get a rewatch all of the Marvel movies, which in itself is a win, and also increases ones back account by $1000. Moreover, the winner will also take home Blu-ray of every single MCU movie, and a variety of different Marvel goodies; a unique item called Iron Man snuggie also is an addition to the prize. The competition is too good to be True, or is it? The catch is that you have to live in the US and must have exceeded 18 years of age. Moving on to the crucial part, one must be an “active, outgoing social media personality” who has to live-tweet their experience of the entire run-time of the 20 Marvel movies. 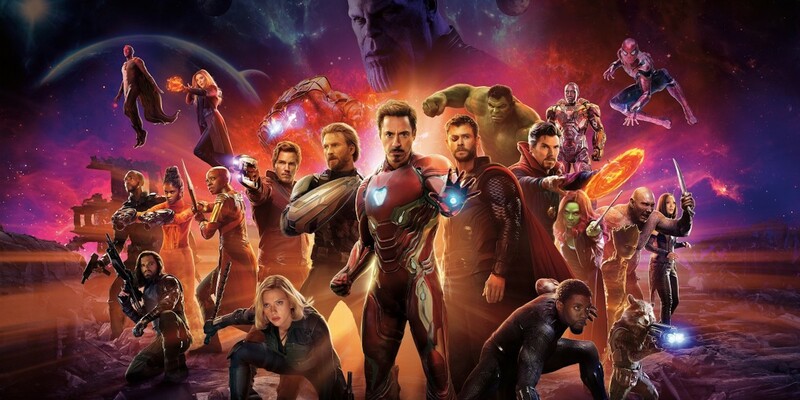 The experience will surely be enriching to the fans of the Marvel Cinematic Universe adding a revision on the history of the superheroes before attending theaters to view the upcoming Avengers: Endgame. Not to leave out the fact that the wallet of the winner will also get much fatter.